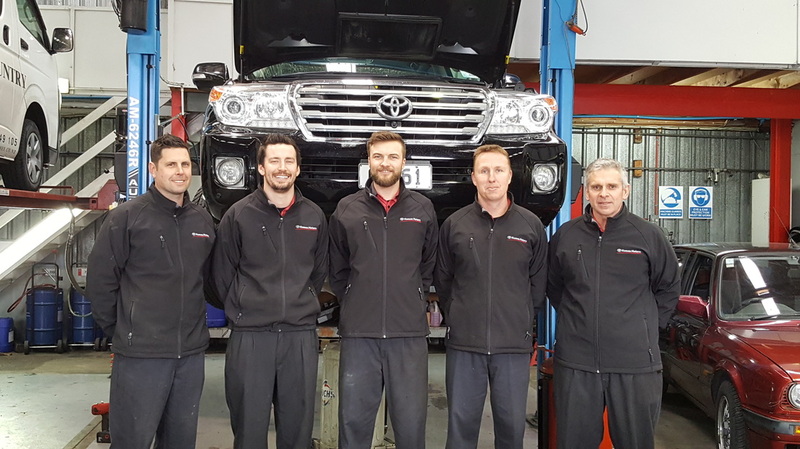 Our goal is to provide the finest vehicle servicing experience in New Zealand. The clean, modern workshop and service area provides an excellent service environment. We seek out the finest vehicle engineers and tradespeople, whose skill in solving motoring problems ensures 'hassle-free' motoring for you. Our technicians are trained in many other vehicle brands and have many years of experience working on everything from all makes and models.